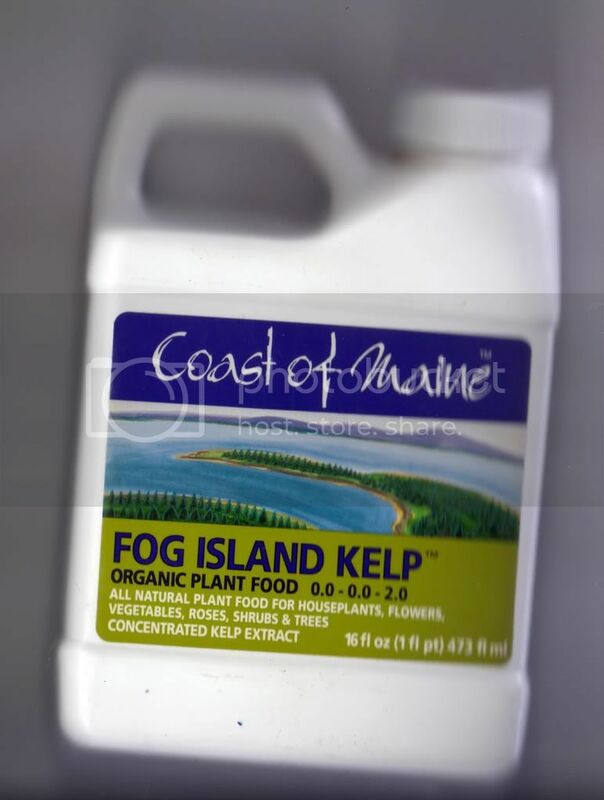 Not that particular brand, but kelp is a recognized organic fertilizer/ soil supplement that adds potassium and trace minerals etc to the soil. Note that it has no nitrogen, so your tomatoes (that's the forum you posted in) will still need other forms of feeding as well. Compost is best since in provides all the plant requirements. Friend or foe--some sort of tree beetle? What do you use for fertilizer?